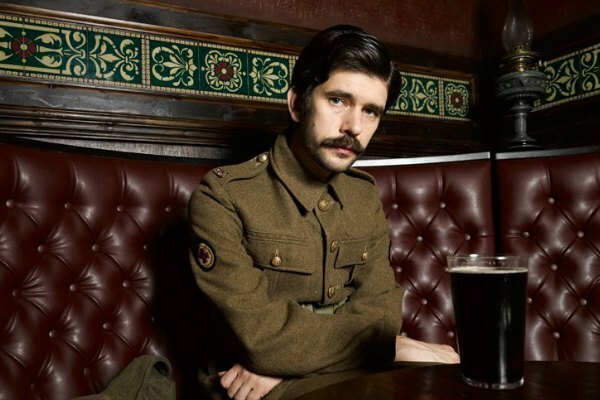 In a new interview, out British actor Ben Whishaw says he struggled with his sexuality in his twenties. The 38-year-old Whishaw is best known for playing Q in the James Bond film Skyfall and Freddie in the BBC period drama The Hour. In accepting a Golden Globe earlier this year, Whishaw dedicated his win to the gay man he portrayed in A Very English Scandal. He added that he struggled with his own sexuality in his twenties. “I did not feel very good about myself. It was to do with my sexuality and not knowing how to be myself and hating myself,” he said.